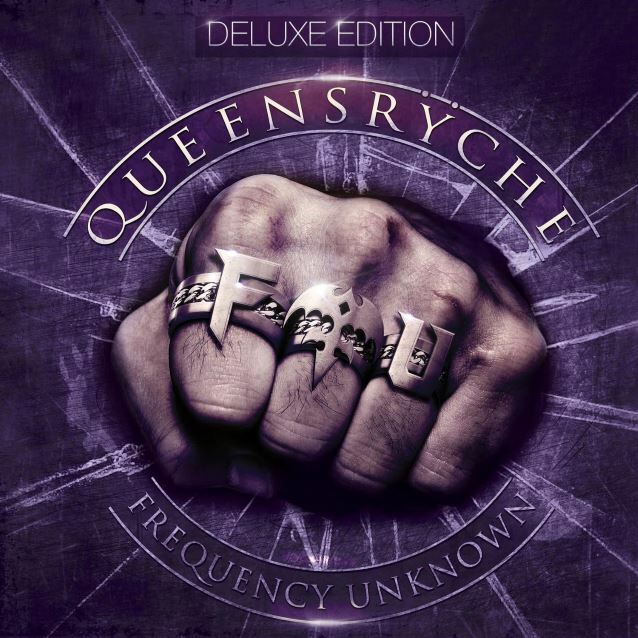 "Frequency Unknown", the only album released the Geoff Tate-fronted version of QUEENSRŸCHE following his dismissal from the band featuring guitarists Michael Wilton and Parker Lundgren, bassist Eddie Jackson and drummer Scott Rockenfield, arrived in April 2013 amidst a swarm of controversy. The group had just split in two, with Tate leading an all-new group of musicians while the remaining members of QUEENSRŸCHE carried on with a new vocalist, Todd La Torre. 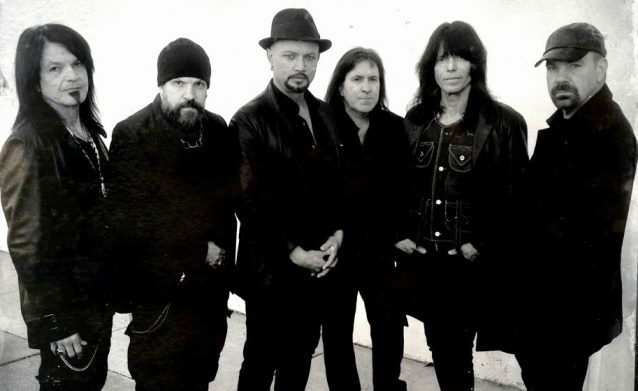 Tate's version of QUEENSRŸCHE included longtime associate Kelly Gray plus former QUIET RIOT and OZZY OSBOURNE bassist Rudy Sarzo and legendary AC/DC/DIO drummer Simon Wright. This group quickly recorded and released "Frequency Unknown", and though the album earned some praise from critics, complaints began to surface about the quality of the album's mix. In response, Cleopatra Records commissioned multi-instrumentalist and producer Billy Sherwood (of YES) to remix the entire album. However, due to schedule restrictions, Sherwood was never able to complete his mix... until now. Cleopatra, in association with Deadline Music, proudly announces a whole new "Frequency". Coming November 4, a special limited-edition deluxe reissue of "Frequency Unknown" will be released. Packaged in a striking 2CD digipak, the deluxe edition includes the original album plus a full-length bonus disc of Sherwood's complete reimagining of the album. Many of the songs were rearranged almost from scratch, with Sherwood adding orchestral arrangements and his own unique spin on these compositions. "Frequency Unknown" sold around 5,500 copies in its first week of release in the United States to land at position No. 82 on The Billboard 200 chart. Issued on April 23, 2013, the CD was produced by Jason Slater at a studio in Northern California.